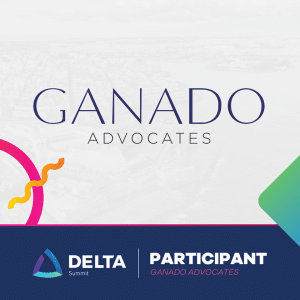 GANADO Advocates will be exhibiting and speaking at the DELTA Summit which will be held between 3-5th October at the Intercontinental Hotel IACC Conference Centre in St. Julians. The Summit will be the official platform for promoting blockchain technologies and its related business opportunities. It will also celebrate the newly established legislation which has launched Malta to the forefront of the blockchain and cryptocurrency sphere. Further details about the exhibit location and speakers will be made available soon.